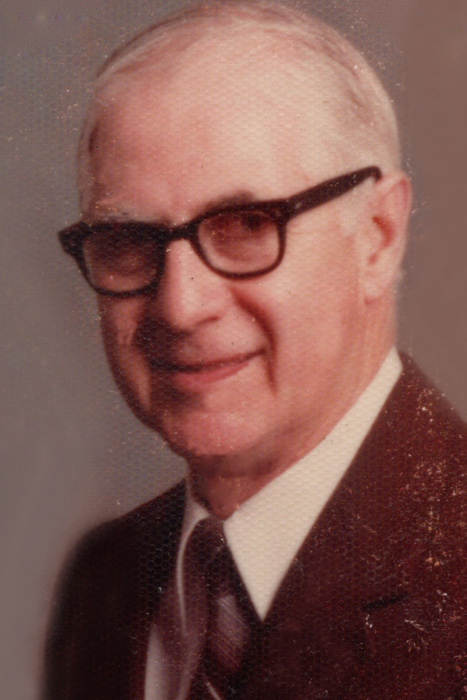 Clarence Cloman Cogar, 96, of Barberton, passed away peacefully on April 11, 2019. He was born April 2, 1923 the tenth child of the late Noah David and Ora Ethel (Bosley) Cogar of Normantown, WV. He graduated from Normantown High School in 1942. He served in Germany and France with the Army Combat Engineers and was honorably discharged in 1946. Clarence retired from the Brown Graves Lumber Company with 36 years of service. He was a great storyteller and jokester, and the entertaining stories of life shared on the farm in simpler, quieter times with his siblings have been told and retold for many years, and will be treasured by family. He lived for hunting, fishing, playing bingo and working his beautiful gardens of flowers and vegetables. He was a die-hard basketball fan and passed his time watching games. He was a gentle, loving man, always had a quick smile and conversation for anyone and was loved by all who met him. Clarence found peace and joy as he spent time outdoors, working in the garden or walking in the woods. Clarence felt that everything you need to know about the world could be found in the quiet of nature. He enjoyed and loved animals, having raised pedigree beagle dogs most of his life, which were his constant companions when hunting. He was a very proud man and prided himself on never asking for help from anyone, but in his younger days was always willing to help out family and friends when needed. He was a man of great courage and strength. 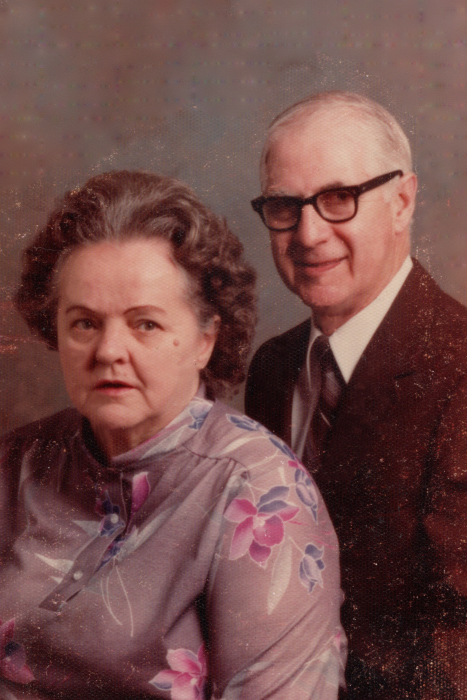 He is now reunited with his entire family and beloved wife and will be greatly missed. In addition to his parents, he was preceded in death by his loving wife of 44 years, Kathleen; step-grandson, Brian Williams, four brothers and six sisters. Clarence is survived by his daughter, Marjorie (Henry) Winkler; sons, David (Margaret) Cogar and Larry (Linda) Cogar; sister-in-law, Betty Cogar; grandchildren, Lisa (Dale) McKinney, Debra (Darin) Ford, Laura (Cliff) Smith, Amanda (Chuck) Browder, Shawn (Jessica) Cogar; step-grandchildren, Tiffany Ferguson and Jeff Williams; great-grandchildren, Daniel Winkler, Alexis and Bryson Ford, Rhys, Owen, and Elliot Browder, Landon, Lyla, and Emma Cogar; step-great-grandchildren; many nieces and nephews. Thank you, Dad, for being a wonderful Father. We Love You. A very special thank you to Brookdale Senior Care and their Hospice Division for their wonderful care and kindness; and a special thank you to American Legion #170 and VFW 1089 Honor Guard for Dad’s military ceremony. Friends may call at Bacher Funeral Home, 3326 Manchester Rd., Akron on Wednesday, April 17, 2019 from 4 to 7 PM and on Thursday, April 18, from 9 to 11 AM with service beginning at 11 AM. Interment at Holy Cross Cemetery, with military honors by American Legion #170 and the VFW 1089 Honor Guard. In lieu of flowers, donations may be made to the American Heart Association in memory of Clarence.